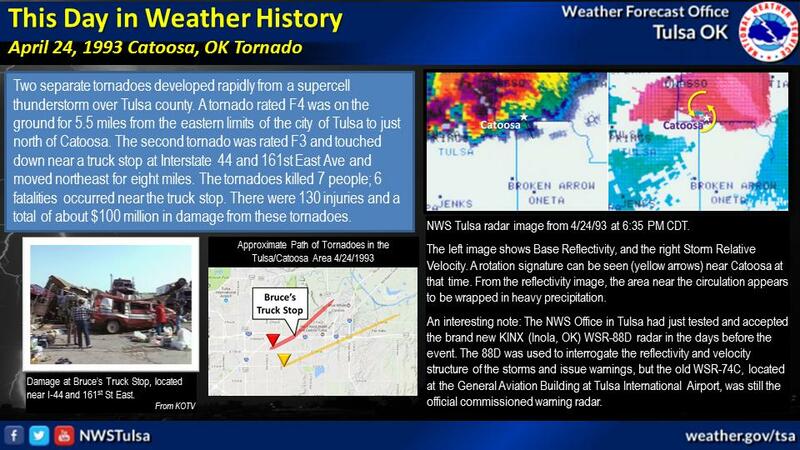 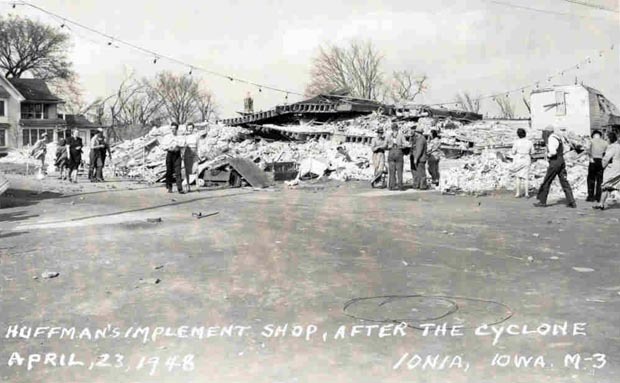 Get hooked on tornado history! 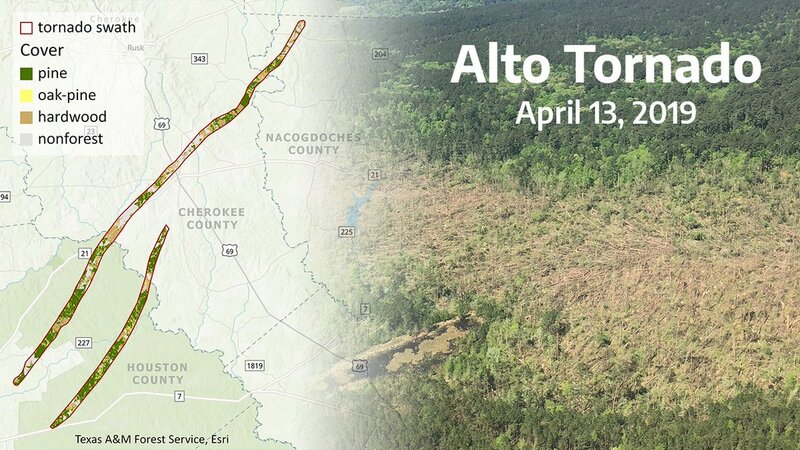 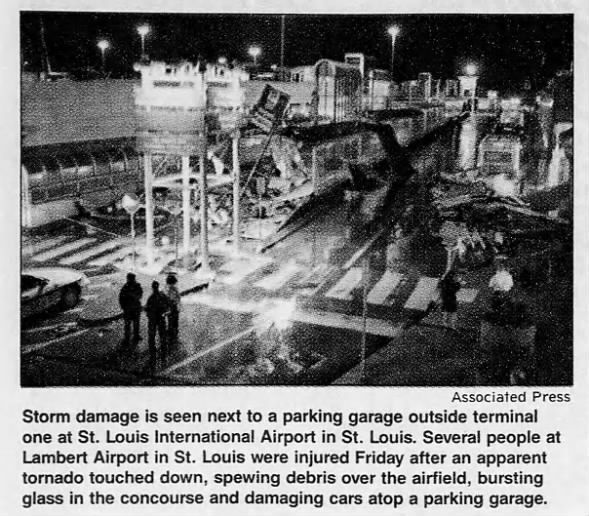 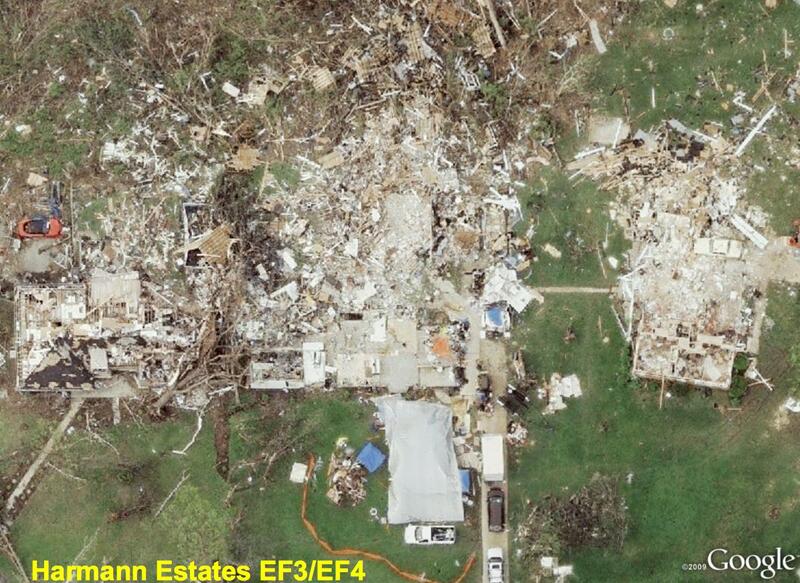 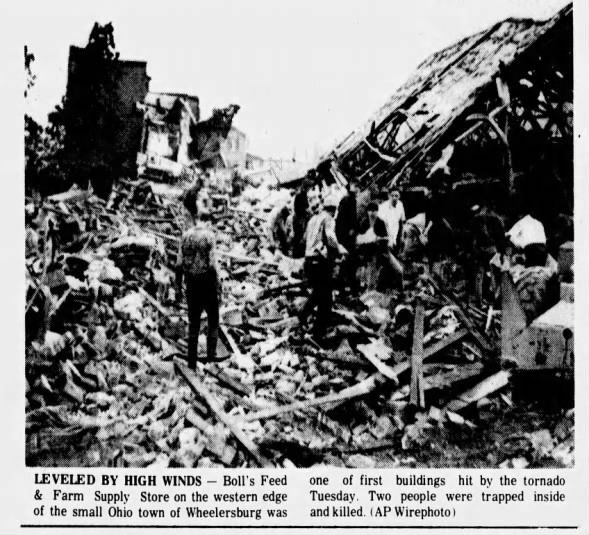 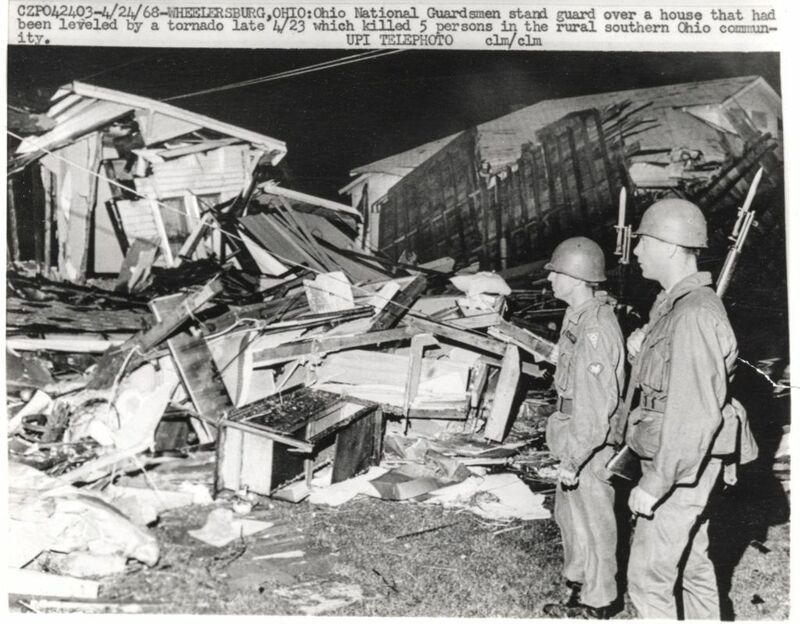 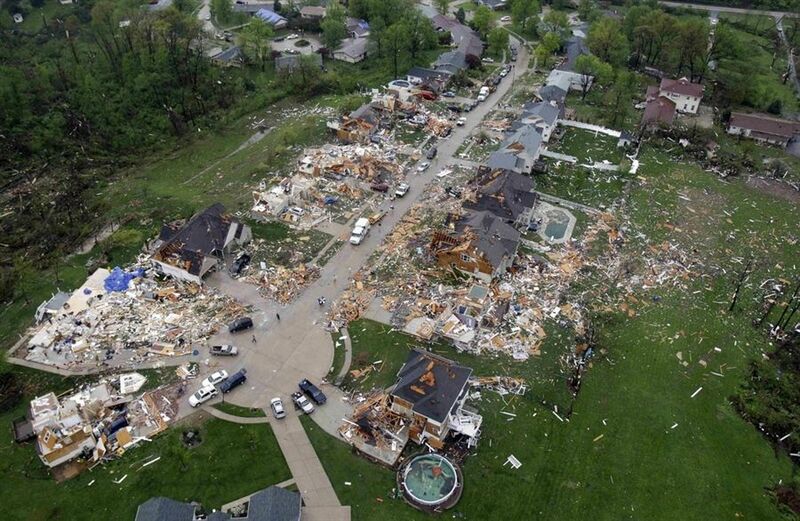 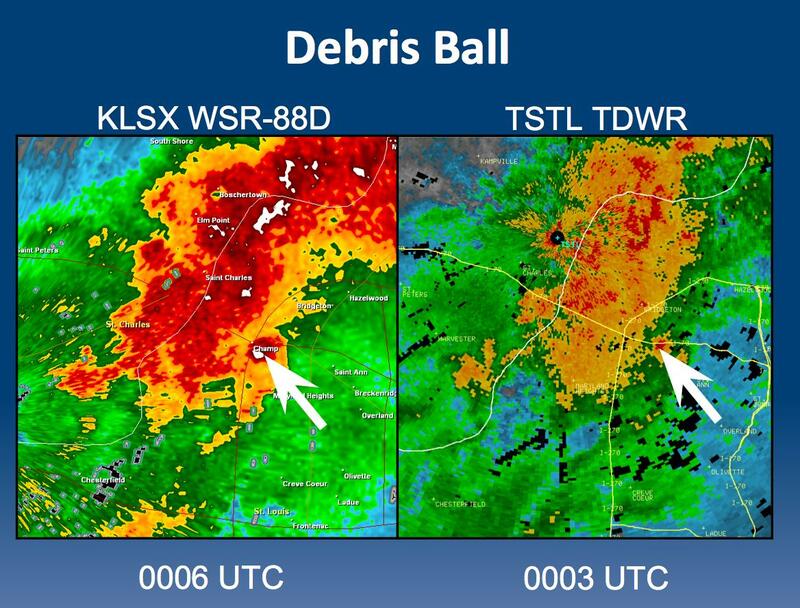 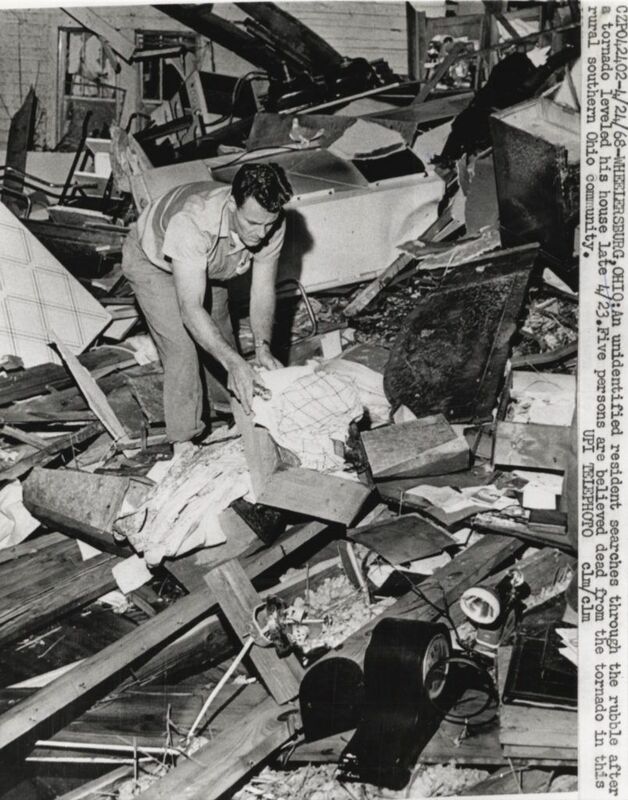 On-going project to compile an interactive database with in depth tornado history. 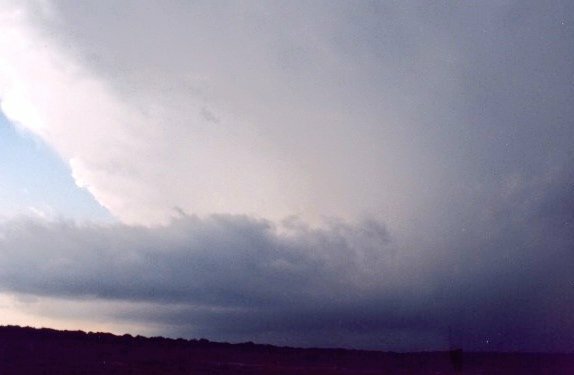 #weatherpicofday OTD 16 years ago, we documented a supercell, wall cloud, brief tornado & a dramatic RFD gust front over rural Northwest Texas ranchland near the town of Seymour on 23 April 2003. 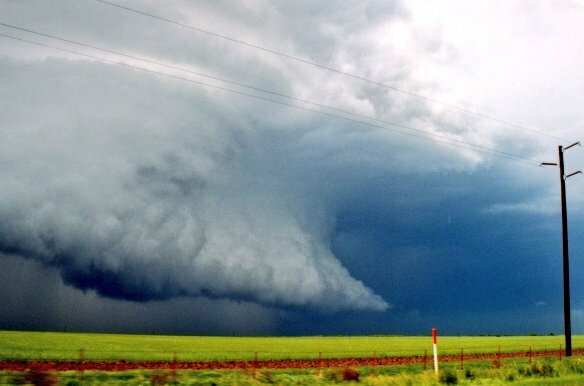 Storm became outflow dominant near Seymour, early end to chaseday. 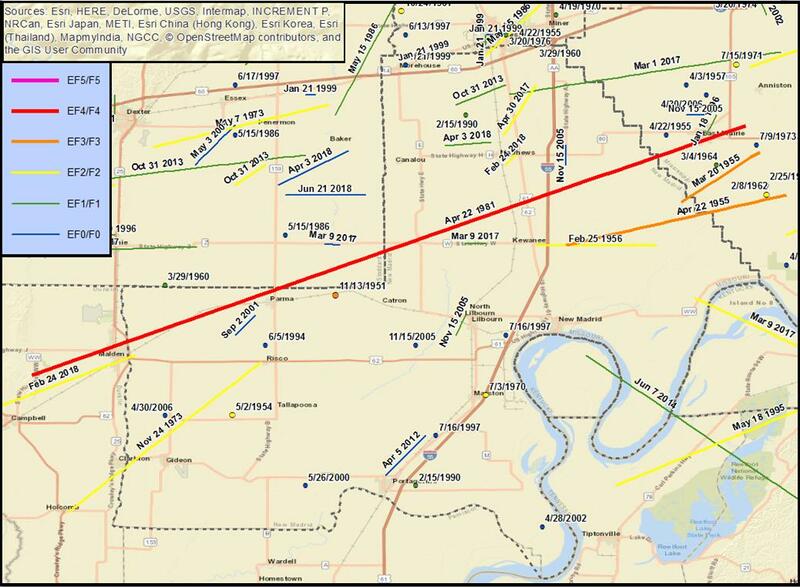 For the full map and more info see https://t.co/rMPEq2PQOO. 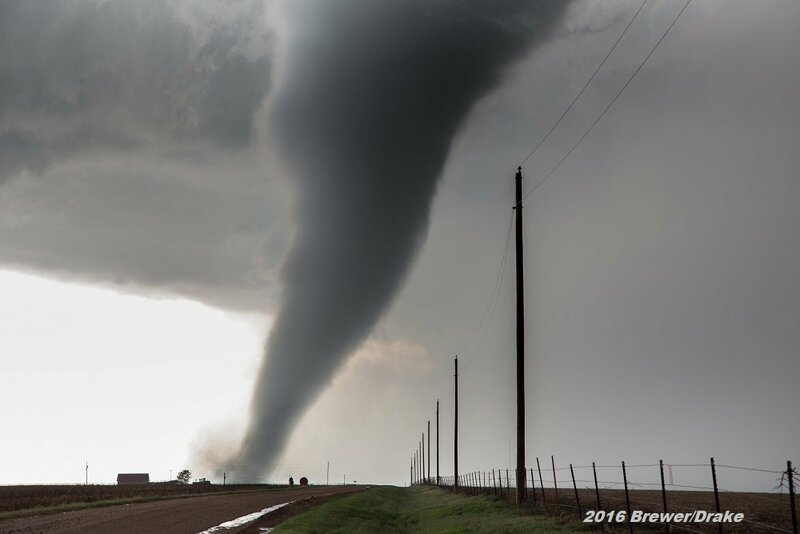 #weatherpicofday elephant-trunk shaped tornado misses a Kansas farmstead prior to crossing the road near Dodge City on 24 May 2016. 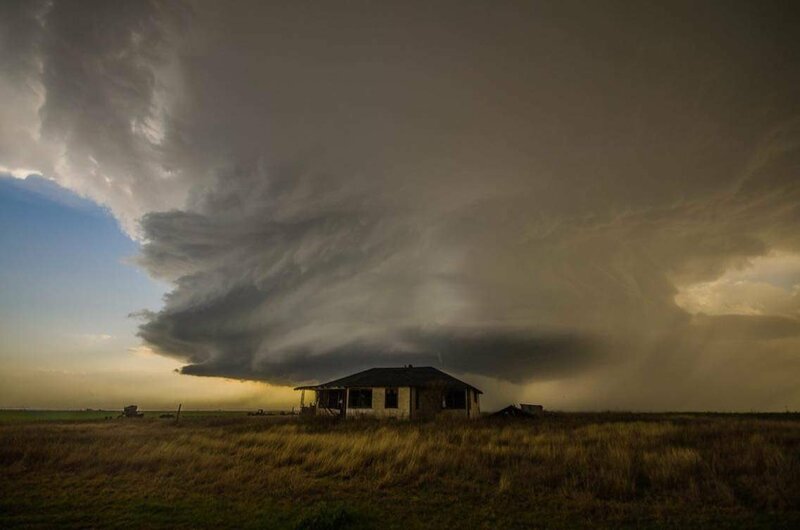 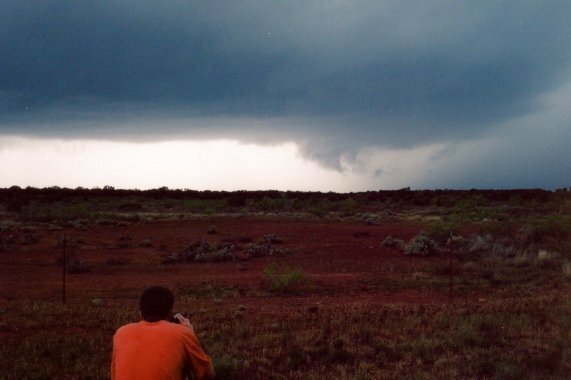 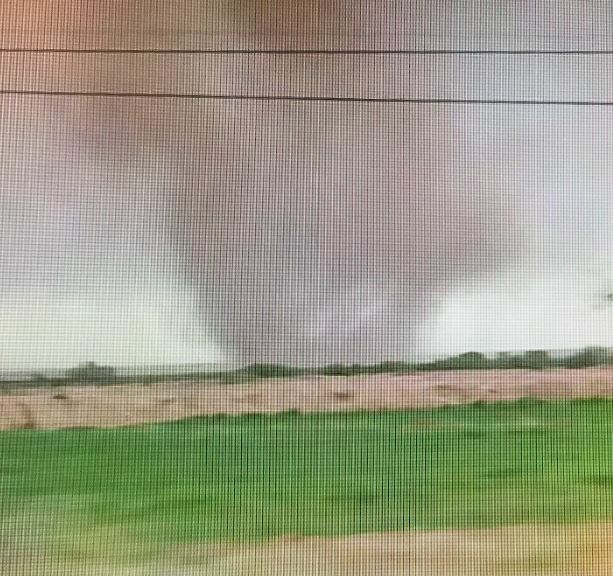 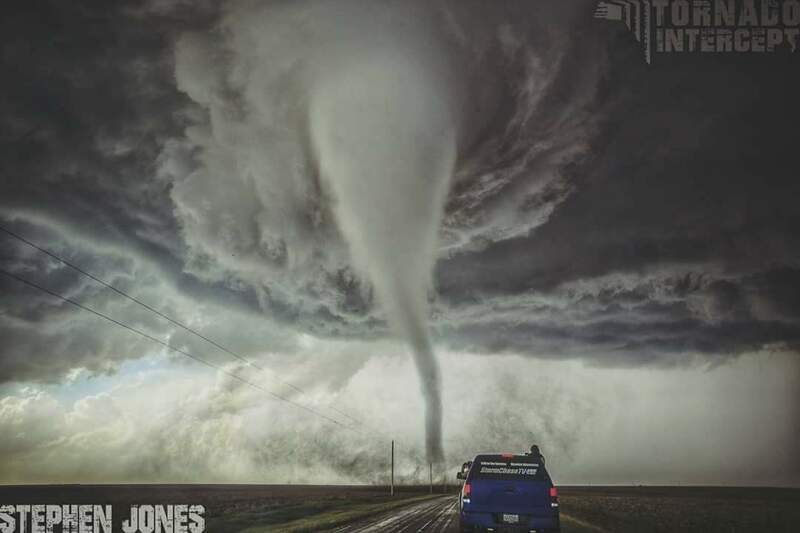 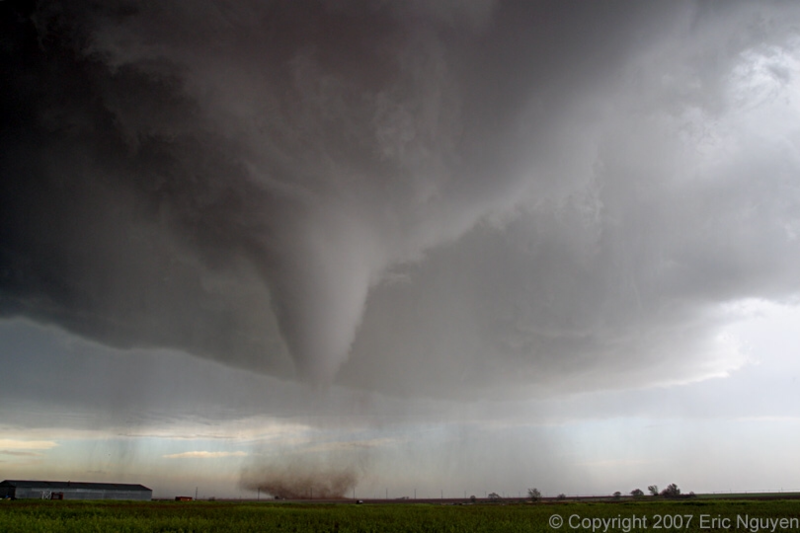 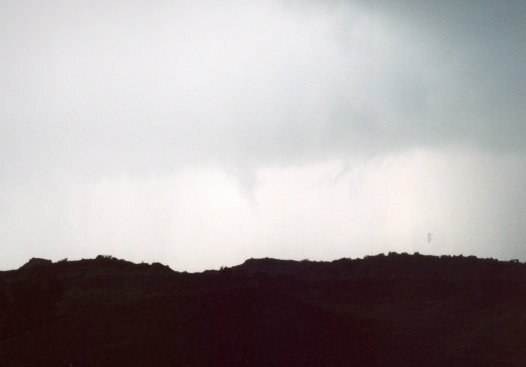 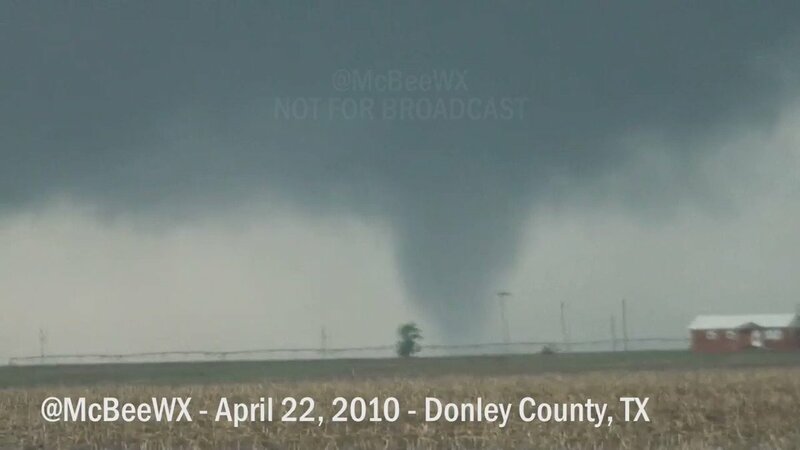 This was #2 of 10 tornadoes we documented from this cyclic supercell. 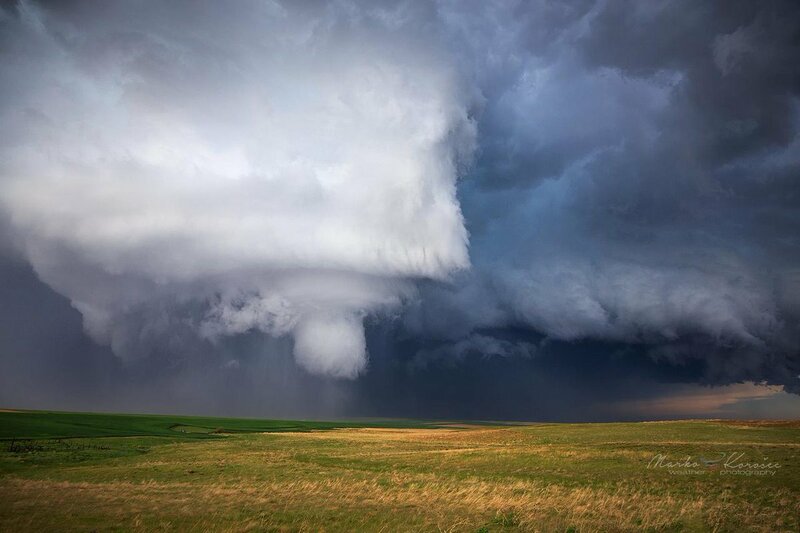 A fat cone funnel on the supercell in NE Colorado, US on May 24th, 2016.